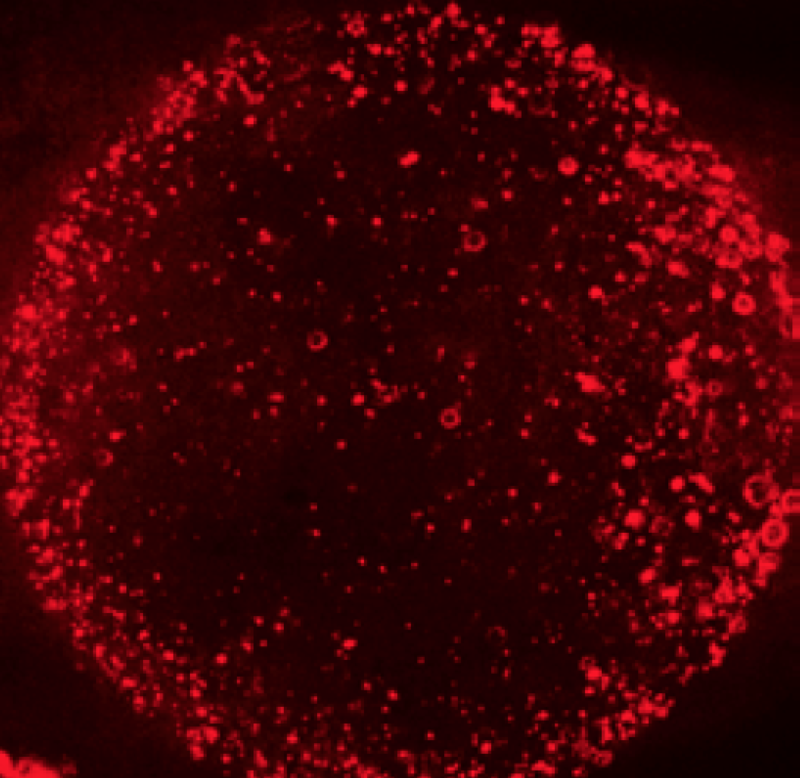 A new research paper published in Nature Cell Biology from the lab of MCB Assistant Professor Roberto Zoncu reveals surprising new observations on the mechanism of activation of the master growth regulator mTORC1, a protein kinase implicated in cancer, diabetes and neurodegeneration. 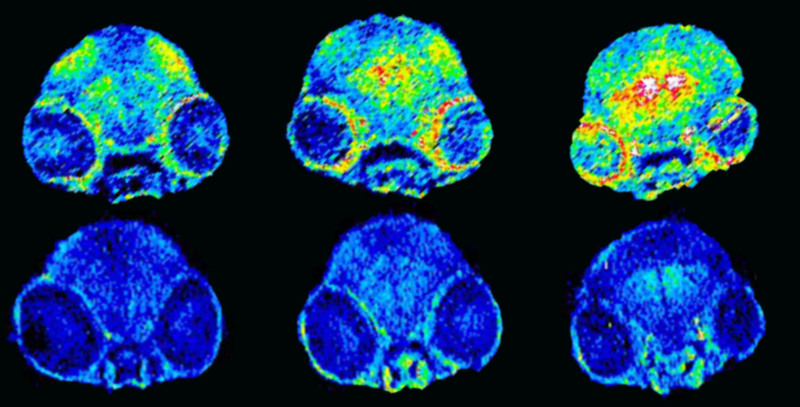 Research from the labs of MCB Professors Chris Chang and Ehud Isacoff reveals new information on the role of copper in the brain on regulating circadian patterns. 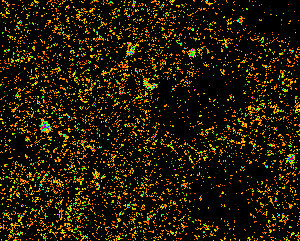 Zebrafish with lowered levels of copper in the brain exhibited symptoms of poorer sleep quality due to disrupted circadian patterns. These findings may lead to improvements in the treatment of neurological and sleep-related disorders in humans. MCB Assistant Professor of Immunology and Pathogenesis, Michel DuPage, is the recipient of a Hope with Hazel St. Baldrick's Scholar grant. His funded project aims to target regulatory T cells (Tregs) as a novel method to enhance immune responses to Neuroblastoma (NB) - the third most common form of childhood cancer, and the leading cause of cancer deaths in children 1-4 years of age. They will investigate the role of Tregs and the capacity to target them by modulating the function of the epiginetic regulator Enhancer of Zeste Homolog 2 (EZH2) to simultaneously target neoplastic cells and Tregs as a novel method to enhance immune responses to NB. 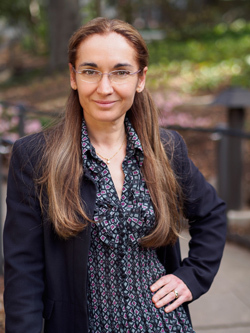 MCB Professor & HHMI Investigator Eva Nogales has been awarded the 2018 Sandra K. Masur Senior Leadership Award by the American Society for Cell Biology (ASCB). The award recognizes an outstanding scientist with "a record of active leadership in mentoring both men and women in scientific careers," and is one of the ASCB's three Women in Cell Biology awards. Nogales will be awarded a plaque and a $1,000 prize at the ASCB Annual Meeting in December 2018. 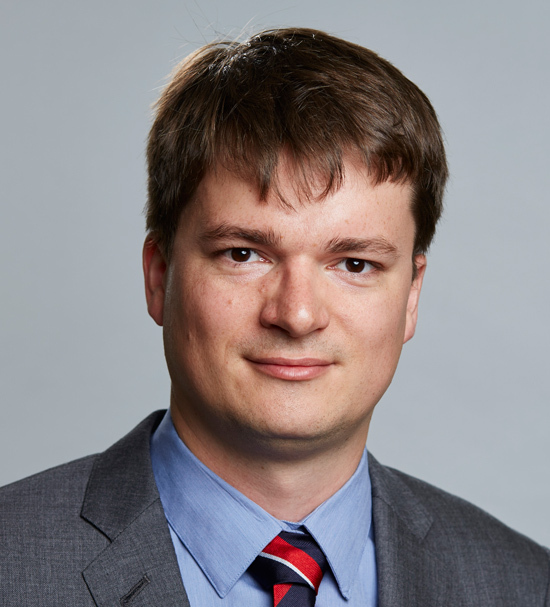 Nicolas C. Pégard, postdoctoral scholar in the Adesnik lab, is one of eleven awardees (chosen from almost 300 applicants) to receive a Burroughs Wellcome Fund Career Award at the Scientific Interface (CASI). The award recognizes scientific excellence and innovation, depth and quality of training, and the potential to establish an independent research career. The CASI will fund his advanced postdoctoral training at MCB, where he currently works on methods for 3D in vivo holographic optogenetic photostimulation and optical tracking of neural activity, and his transition into a faculty position. Congratulations, Nico! 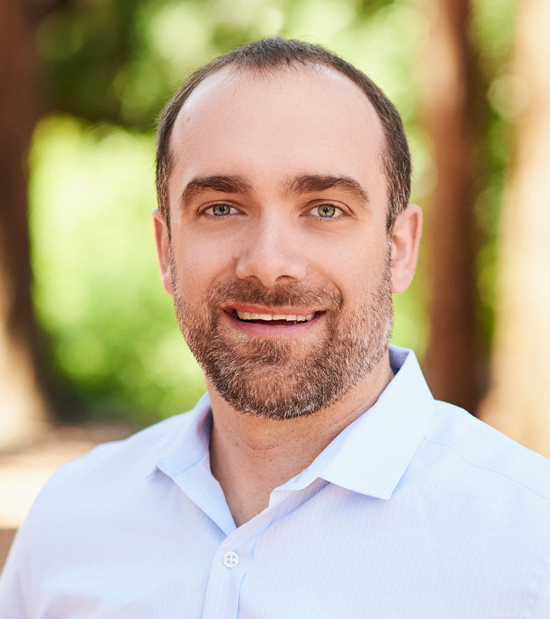 Congratulations to MCB Professor Jeremy Thorner, the 2019 recipient of ASBMB's Herbert Tabor Research Award! This award recognizes scientists who have made outstanding contributions in biochemistry and molecular biology. Thorner will receive a $30,000 research award, a plaque, and present a lecture on his research at ASBMB's annual meeting in April 2019 in Orlando, FL. MCB Professor of the Graudate School Hiroshi Nikaido is the 2018 recipient of the American Society for Microbiology's Lifetime Achievement Award. 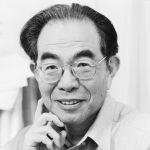 This award honors scientists who have made sustained contributions to microbiological sciences, of which Nikaido has made many throughout his extensive career. A new research paper published in Science, from the labs of MCB Professor Robert Tjian and Assistant Professor Xavier Darzacq, reveals surprising new observations on the mechanics of RNA Polymerase II (Pol II) during protein-coding gene transcription. 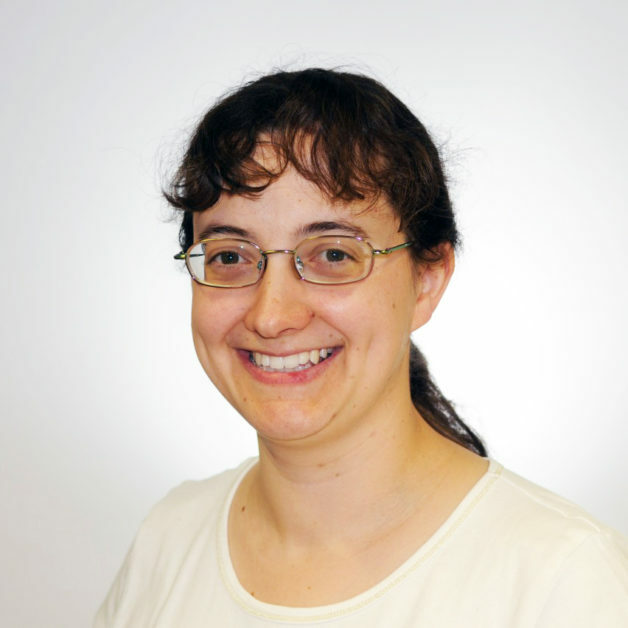 MCB Assistant Adjunct Professor Karen Davies has been selected as one of the Early Career Research Award recipients by the US Department of Energy for her work on protein structures and bioenergetics. Davies' research focuses on electron flow in photosynthesis, and may improve cyanobacteria engineering for biofuels and bioplastics. 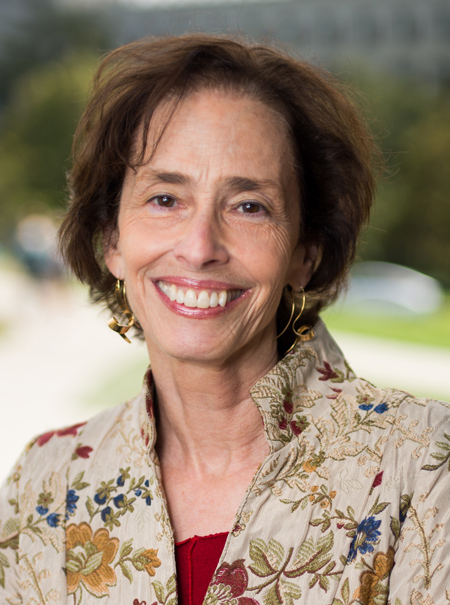 HHMI Investigator and MCB Professor Barbara Meyer was awarded the American Society for Cell Biology's (ASCB) highest honor for science, the E.B. Wilson Medal, for her significant and far-reaching contributions to cell biology over a lifetime in science. 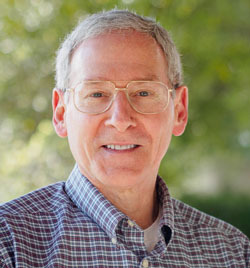 Dr. Meyer's lecture and the medal presentation will take place on Tuesday, December 11th from 3:15-4:00pm during the ASCB|EMBO Annual Meeting in San Diego, CA (Dec 8-12, 2018). "The University of California announced today that the United States Patent and Trademark Office has granted patent number 10,000,772 covering the use of CRISPR-Cas9 gene editing with formats that will be particularly useful in developing human therapeutics and improvements in food security." 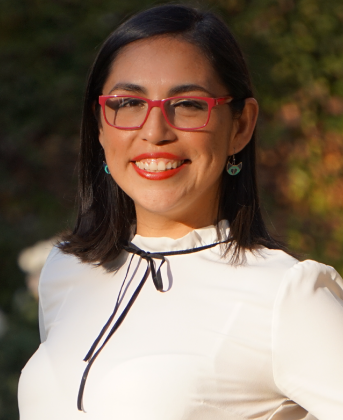 Francesca Burgos, postdoctoral scholar in the lab of MCB Professor Carlos Bustamante, is a member of the 2018 class of Pew Latin American Fellows in the Biomedical Sciences. Her research examines the three-dimensional folding patterns of RNA molecules during their synthesis. Jingxun Chen, a graduate student in the Ünal lab, received the Teaching Effectiveness Award. Congratulations to Jingxun on her achievement! 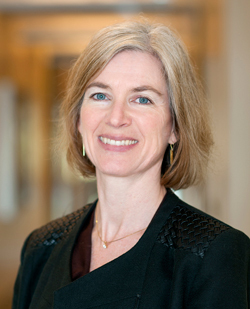 MCB & Chemistry Professor Jennifer Doudna is a co-laureate of the 2018 Kavli Prize in Nanoscience for her groundbreaking invention of CRISPR-Cas9 technology. The Kavli Prize is awarded biennially by the Norwegian Academy of Science and Letters and the Kavli Foundation and recognizes scientists who have made seminal advancements in the fields of astrophysics, nanoscience, and neuroscience. A new article published in Science, co-authored by MCB Professors Eric Betzig (supervising author) and David Drubin, describes new advancements in microscopy that reveal incredibly detailed images of cell dynamics in their native state as they travel and interact throughout live tissue. 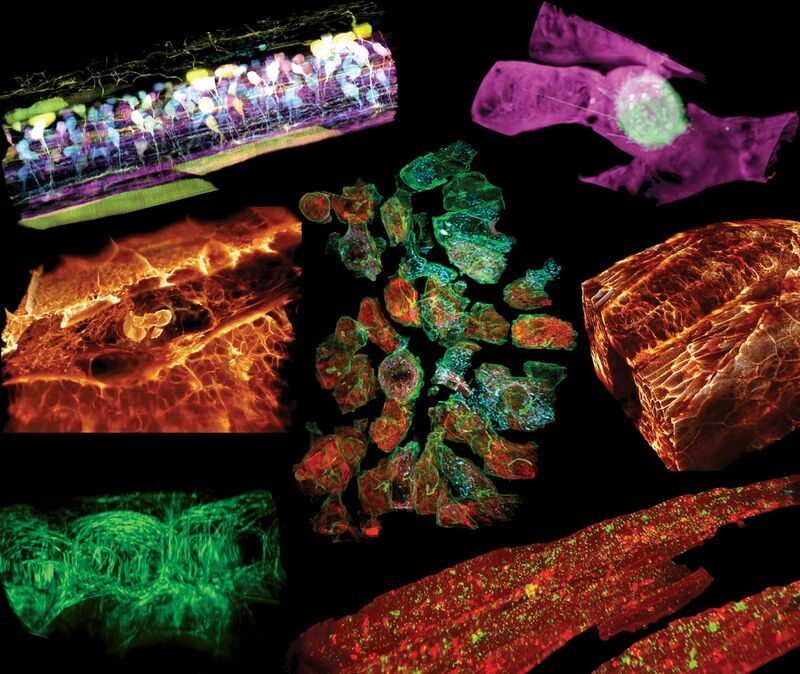 These advancements apply adaptive optics to light sheet microscopy to provide remarkably detailed views of the three-dimensional multicellular environment compared to those produced from a traditional glass slide.